Next Neighborhood Summit Meeting: Thursday Feb 23rd, Pine Bluff Convention Center Auditorium, 6:30pm. Exciting agenda to be announced! Pine Bluff Rising is a new nonprofit that seeks to improve economic development, infrastructure, and quality of life in Pine Bluff. Examples of their work include encouraging or facilitating youth mentoring programs and neighborhood clean-up groups; resolving blighted property issues directly (through purchase of downtown building) and indirectly (by facilitating plans for resolving these issues); and negotiating downtown quiet times/zones with Union Pacific. Pine Bluff Rising’s board members (affiliations in parentheses) are Ryan Watley (Assistant Director of Development for the University of Arkansas at Pine Bluff); William Carpenter (Little Rock-based entrepreneur and management consultant); Caleb McMahon (Director for Economic Development for Jefferson County); and Tom Reilly (Businessman and Chairman of Highland Pellets). In addition to local economic development, Pine Bluff Rising’s objectives include strengthening infrastructure, improving quality of life, and improving the city’s image. Last month, this nonprofit purchased the Pines Hotel for $1 from Elvin Moon. The hotel is in great need of repair and renovation if it is to remain standing; Pine Bluff Rising is awaiting inspection results. 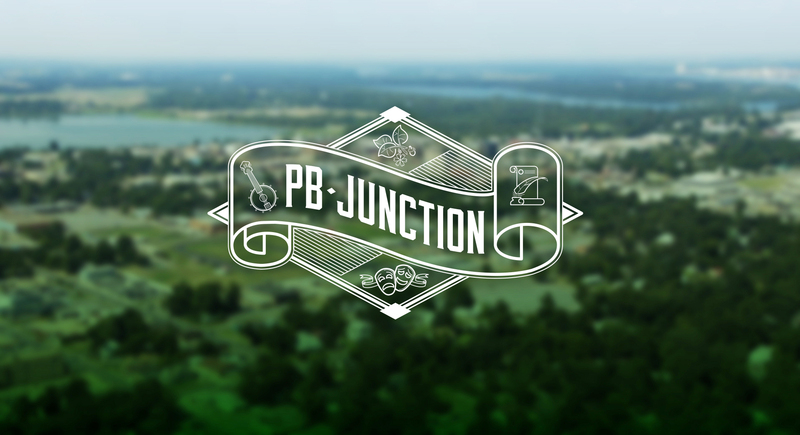 For more on Pine Bluff Rising, see PB Junction’s overview of them and two other nonprofits that seek to strengthen Pine Bluff.